I love seeing repeat clients, especially ones with kids. It is so fun to be able to see how everyone grows and changes over the years. Rachel and her family came back again this year for their annual fall session with me, their Woodlands Family Photographer. It was great to see everyone there and excited about the session, even Dad. If he was not excited, he was putting on a great act for the camera. Their girls are adorable! The whole family were great subjects but these two stole my heart. They were absolutely precious, posing in their Well Dressed Wolf dresses. I loved the flower hair accessories that they wore too. Their outfits were perfectly paired with the forest setting. They are happy, smiling and giggling throughout the entire session. Mom and Dad were perfection as well. They are such a beautiful group. 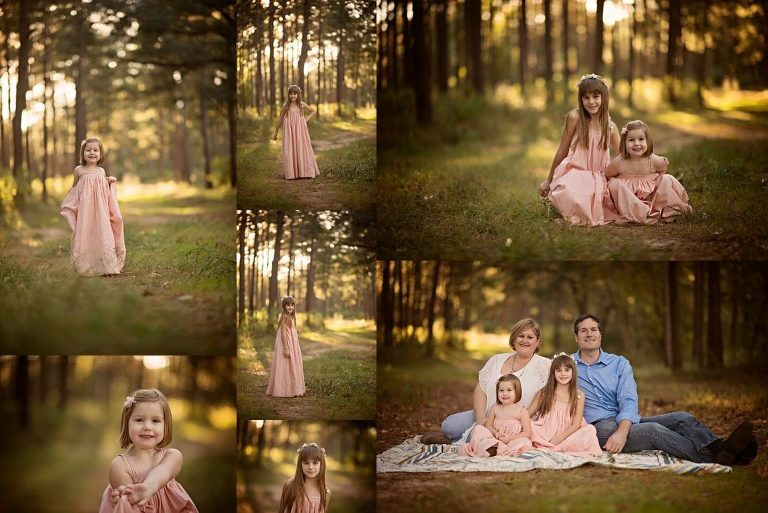 The golds, greens and browns of the forest made for a beautiful fall backdrop to that Fall Family Session. 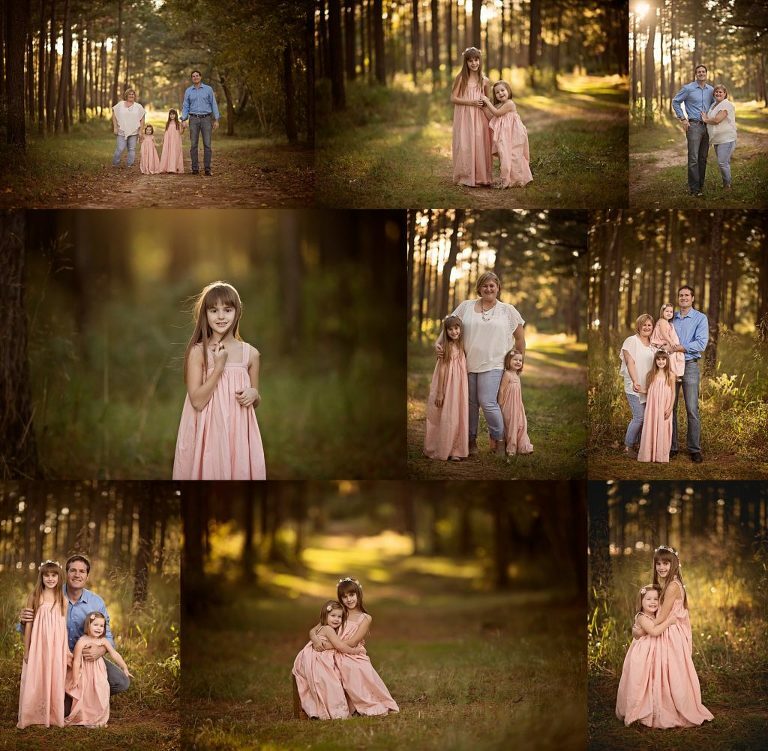 I have been having a great time with all of the families setting up their Fall sessions in the Greater Houston Area. If you live in the Houston Area (Conroe, The Woodlands, etc), now is the time to set up your session. Do not miss out on this great weather and the beautiful colors. I cannot wait for next year’s session with Rachel and her beautiful family. 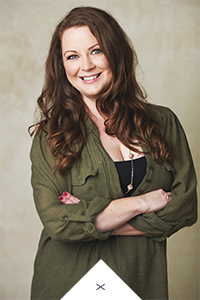 Capturing these updated family portraits for Rachel as her North Houston Family Photographer was an absolute honor! Just look at those gorgeous smiles!